The Turkish government said it would evaluate MHP leader Devlet Bahceli's call to bring forward elections scheduled for November 2019 to August 26 this year. Turkey's main right-wing party, the Nationalist Movement Party (MHP), on Tuesday ramped up expectations that elections could be brought forward by over a year by urging snap polls in August. 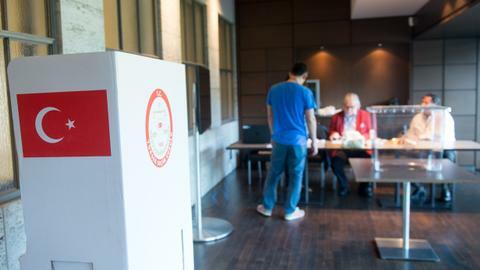 MHP chief Devlet Bahceli said Turkey could not wait for the scheduled date of November 3, 2019, to hold simultaneous presidential and parliamentary elections and urged that the polls be held on August 26. "In this situation, it is not possible to wait until November 3, 2019," Bahceli said in a televised meeting of MHP lawmakers in Ankara. 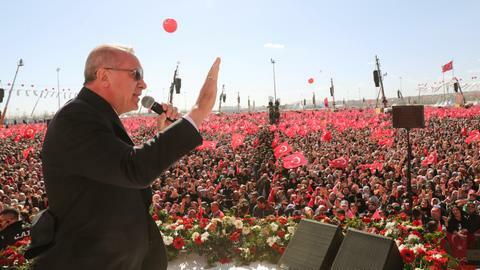 "On August 26, 2018, the Turkish nation should go to the ballot box in the spirit of marking a new victory," he added. Turkey’s main opposition Republican People's Party (CHP) leader Kemal Kilicdaroglu also said on Tuesday he hopes early elections take place in Turkey. "It will hopefully be held," Kilicdaroglu told his party's parliamentary group in capital Ankara. 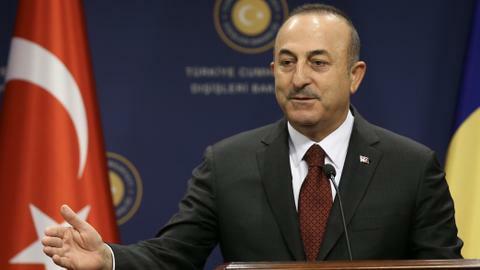 The government said it would evaluate Bahceli's call. Turkish President Recep Tayyip Erdogan is due to hold a crunch meeting with Bahceli on Wednesday afternoon. 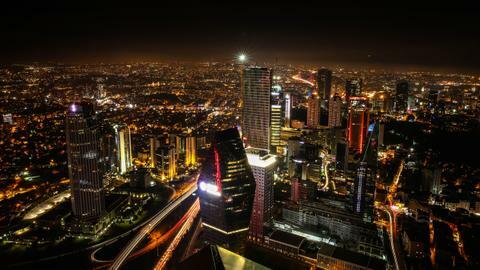 Turkish politics has for the past months fizzed with speculation the elections could be brought forward. It is after these upcoming elections that the new executive presidency – agreed in a 2017 referendum – will come into force. The polls will also give Erdogan a chance to extend his stay in power with a new five year mandate, after already serving 15 years in power as premier and then president. 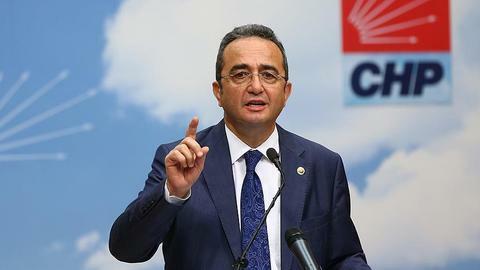 Deputy Prime Minister Bekir Bozdag, quoted by Turkish media, said the government would "consider" Bahceli's call, which he said had created a "new situation." Economy Minister Nihat Zeybekci said early polls would be "positive." With Bahceli's call dominating the Turkish headlines, Erdogan declined to directly comment on the intervention, saying "right now I have nothing to say about it." 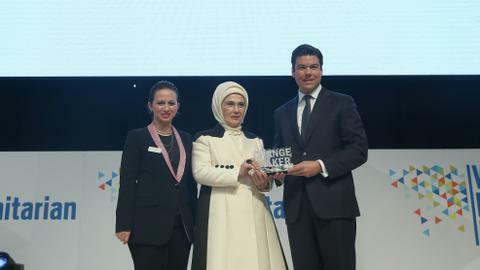 He said he did not want to add to an earlier speech to lawmakers, where said expected changes to the Turkish constitution will be fully implemented with the presidential elections scheduled for November 2019. But Turkish media said Erdogan, Prime Minister Binali Yildirim and parliament speaker Ismail Kahraman were holding an unscheduled meeting in parliament. Erdogan has formed a tight alliance with the MHP in recent months with the aim of fighting the elections together and the two parties have rarely had any recent disagreements in public. Bahceli, who has led the MHP since 1997, used to be an outspoken critic of Erdogan but has closely aligned with the president since a failed coup in July 2016 aimed to overthrow the democratically elected government. The date of August 26 would coincide with the anniversary of the 1071 Battle of Malazgirt where pre-Ottoman tribes defeated the Byzantines in a victory celebrated with increasing fervour in modern Turkey in recent years. Bahceli's comments took markets by surprise with the lira sharply losing value but then slightly making up the losses to trade at 4.1 to the dollar, a loss in value of 0.34 percent on the day. 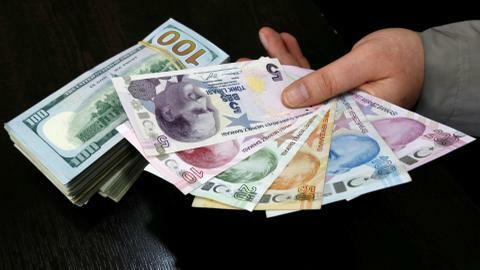 While growth in Turkey was 7.4 percent in 2017, economists have raised concerns that double digit inflation, a wide current account deficit, and an almost nine percent fall in the value of the lira this year showed severe risks ahead. Economists say the government wants to keep the economy booming to create a positive momentum ahead of the elections. "The government appears determined to keep the economy growing rapidly ahead of national elections ... regardless of the costs," credit ratings agency Moody's said in a note this week.